Home to not one but two UNESCO World Heritage Sites, Budapest is the only capital in the world boasting nearly 100 thermal wells and 12 spas. 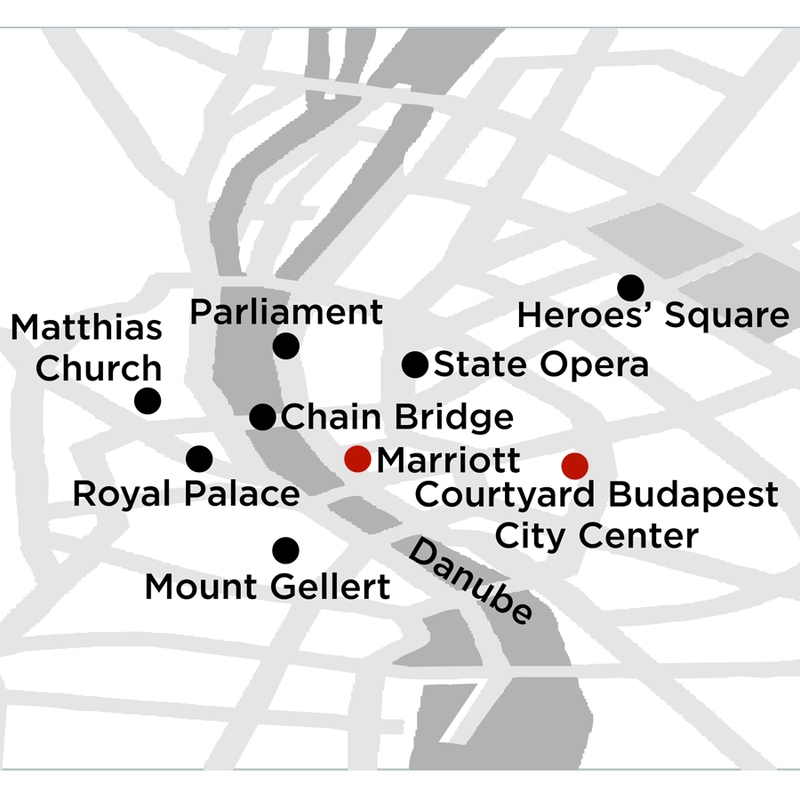 Here, tourists flock to admire Roman ruins and Turkish baths (still in use today), as well as Buda Castle, the neo-gothic Parliament building, Heroes' Square, St. Stephen's Basilica (whose dome can be seen from all points in the city), the Matthias Coronation Church, and Fishermen's Bastion. Spanning both banks of the Danube, Budapest is connected by eight splendid bridges, some of which are landmarks in and of themselves, such as the Chain Bridge (the oldest and most beautiful), the A-shaped Megyeri Bridge, and the strikingly elegant, white Elisabeth Bridge. At Monograms, we have more than 90 years of travel experience and expertise behind us. You can rely on experts to help you plan and book your Budapest Vacation Packages. Once you're there, we're ready to help you each step of the way with support that takes the worry out of travel.